Although we've heard more than a few stories of smartphones surviving all kinds of abuse – being dropped from a plane, baked in an oven, or ran over by a car, to name a few examples, they are pretty vulnerable devices in general. The Samsung GALAXY Xcover, however, does not want to obey this unwritten rule and stands out with its IP67 certification. In plain words, the phone is allegedly resistant to dust, dirt and submersion in water at up to 1 meter for 30 minutes. 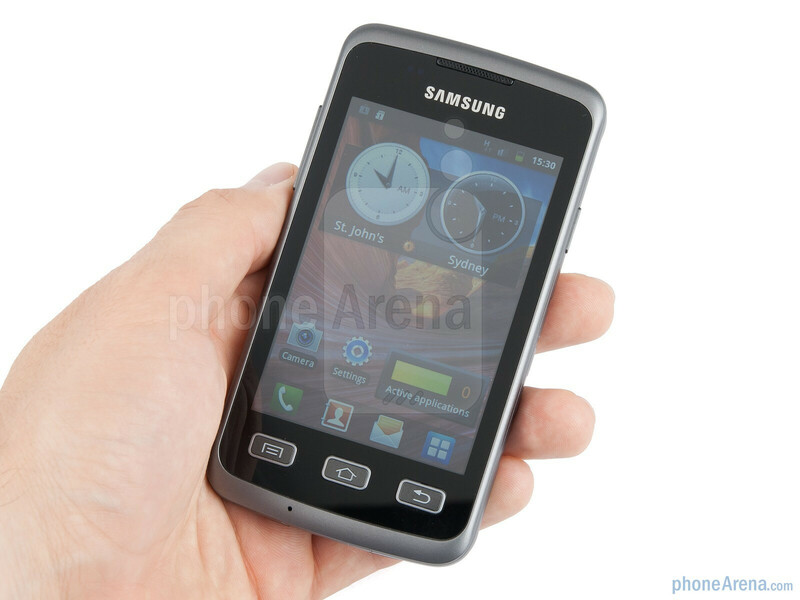 But being able to withstand the elements does not mean that the GALAXY Xcover belongs to the feature phone kind. It is powered by Android 2.3.4 Gingerbread, packs a 3.65-inch HVGA display and a 3.2-megapixel camera with flash graces its back. Besides that, you get GPS, Wi-Fi, and a 7.2Mbps 3G radio.. 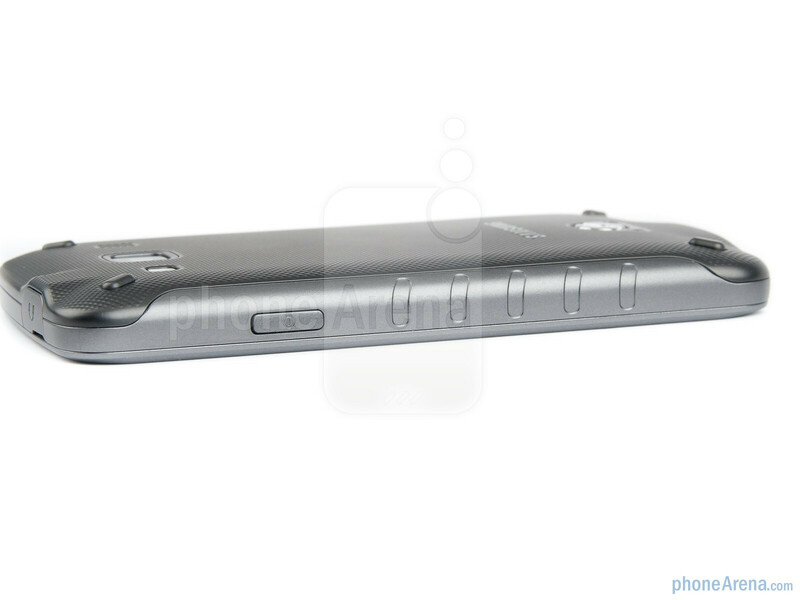 So in theory, the Samsung GALAXY Xcover is shaping up like a blend between a smartphone and a tough phone combining various bits of both worlds. But will the end result from such a concoction really deserve your attention? Let's take a close look at the prototype unit that we have here and see whether we can answer that question. 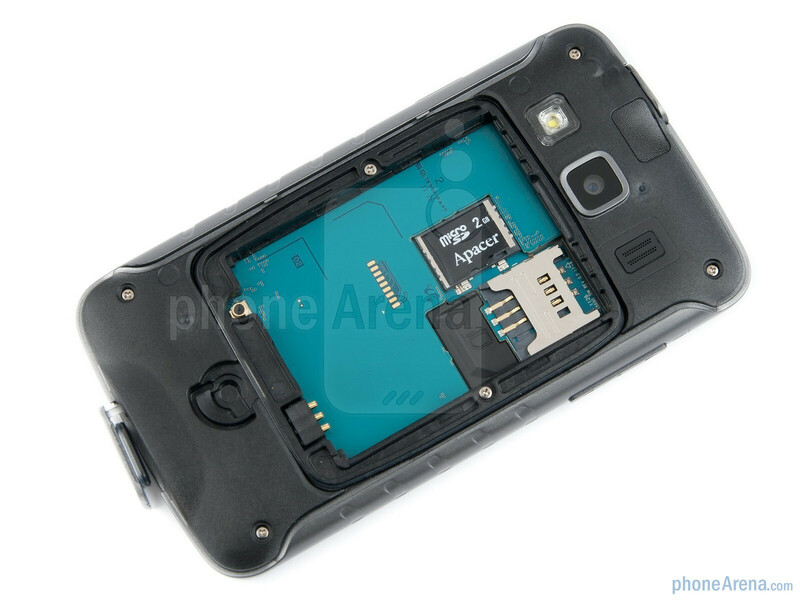 Just a brief inspection of the Samsung GALAXY Xcover is enough for one to realize that this smartphone is meant to be tougher than the rest. 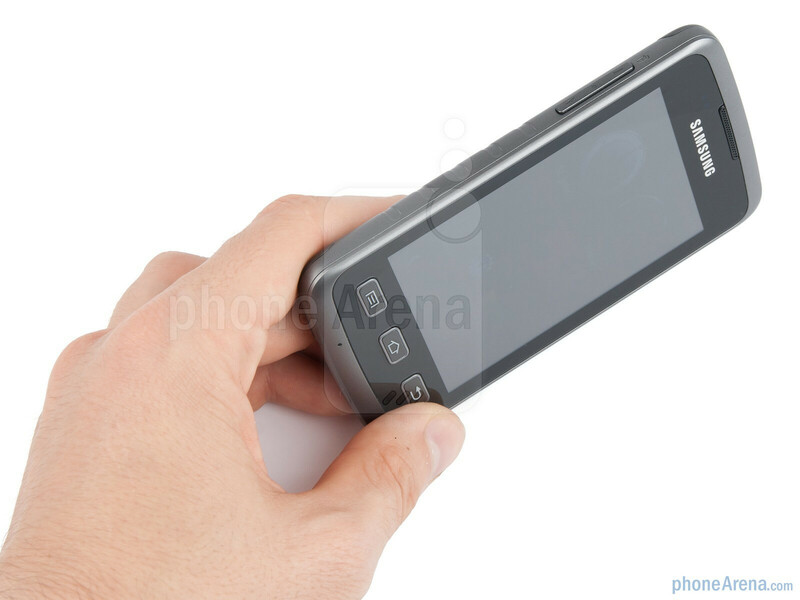 Sure, the handset may not be among the prettiest we've ever seen, but it feels solid in the hand despite the fact that its body is made solely out of plastic. Strangely, we noticed that holding the smartphone gives the impression that you are using a larger device, but nevertheless, operating it with a single hand is an effortless process. The handset’s textured battery cover provides a bit of extra grip, and the ridges on its side give it an adventurous look. 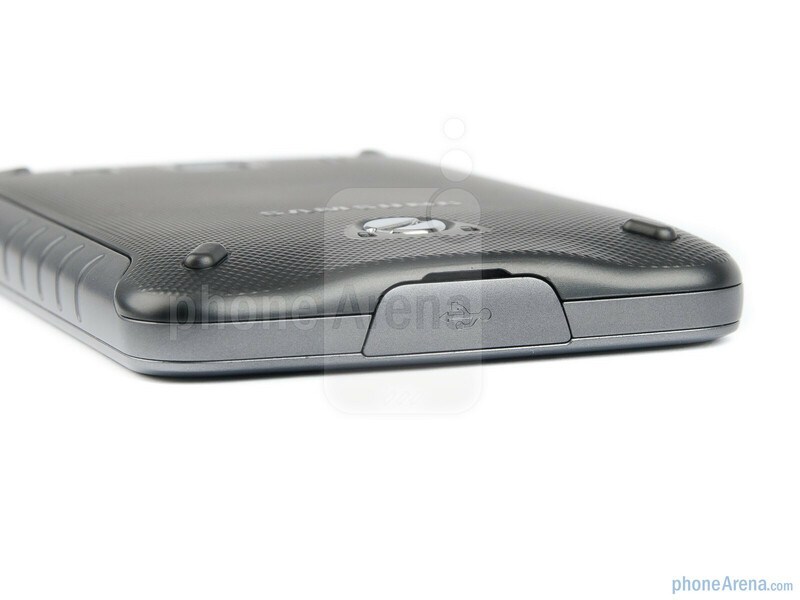 Still, the lack of rubberized edges serves as a reminder that the GALAXY Xcover is resistant only to dust and liquid damage while shock and drop resistance are not in its repertoire. 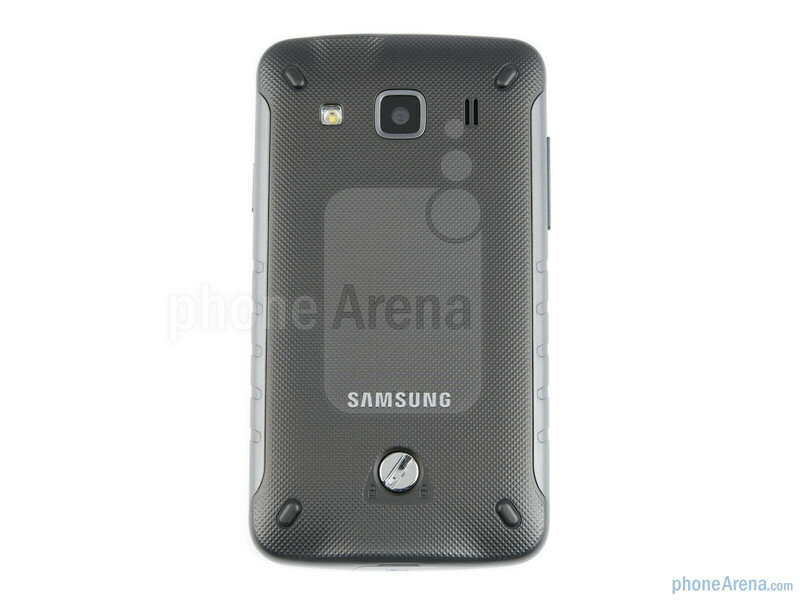 You can compare the Samsung GALAXY Xcover with many other phones using our Size Visualization Tool. 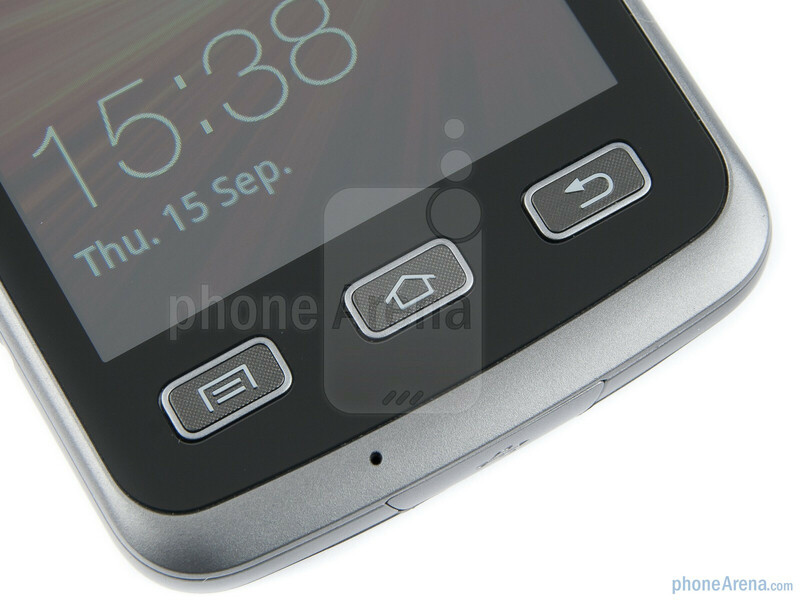 Samsung has chosen to go with only physical buttons for the GALAXY Xcover.We are glad to say that they are all well exposed, which makes finding them with your thumb pretty easy. 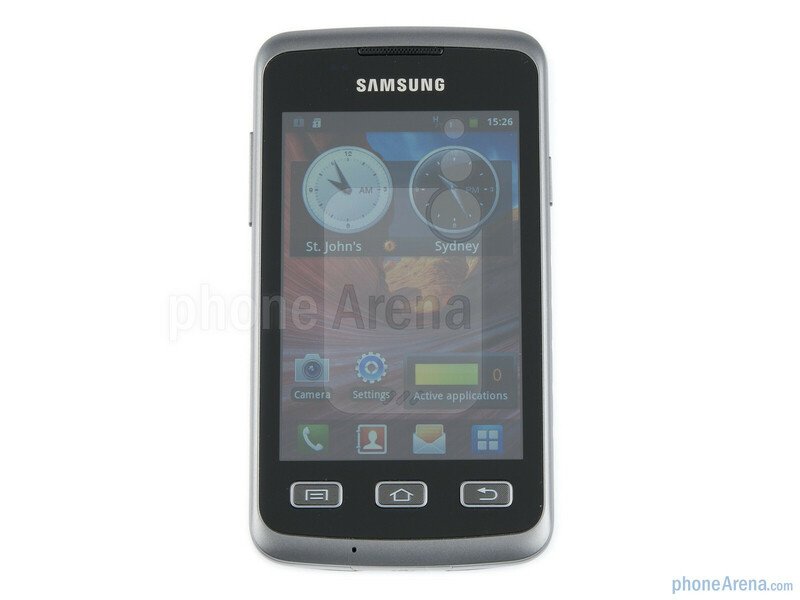 What glows on the front side of the Samsung GALAXY Xcover is a 3.65-inch scratch-resistant display with the decent for its size resolution of 320 by 480 pixels. Taking the smartphone's back cover off is possible after untwisting the special lock, which holds it firmly attached in place. 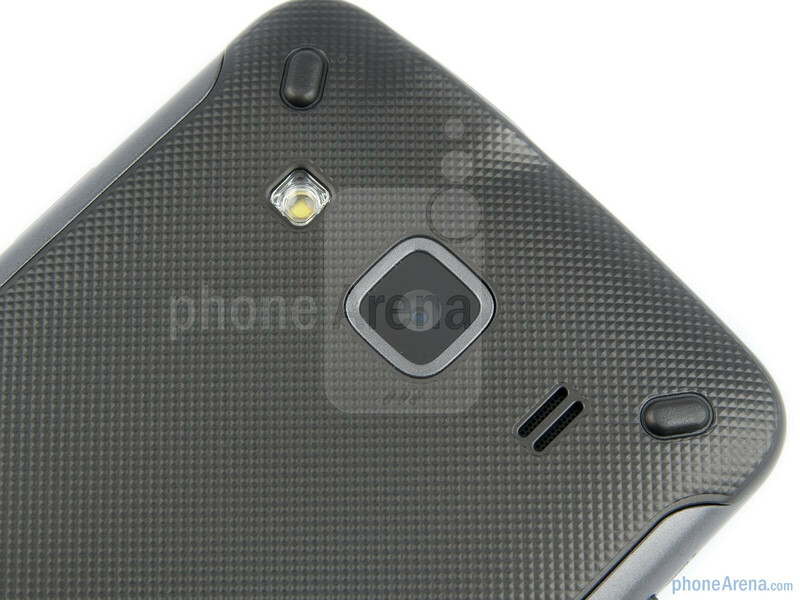 Once it is gone, we are treated to a view of the smartphone's 1500mAh battery, under which hide the SIM and microSD card slots. 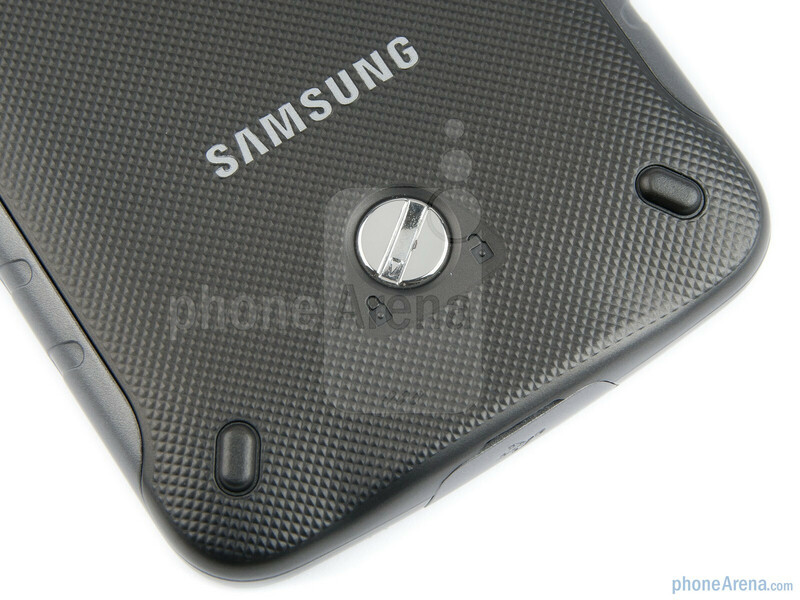 We also noticed the rubber trims, which are there to prevent moisture and dust from destroying the phone's circuitry. 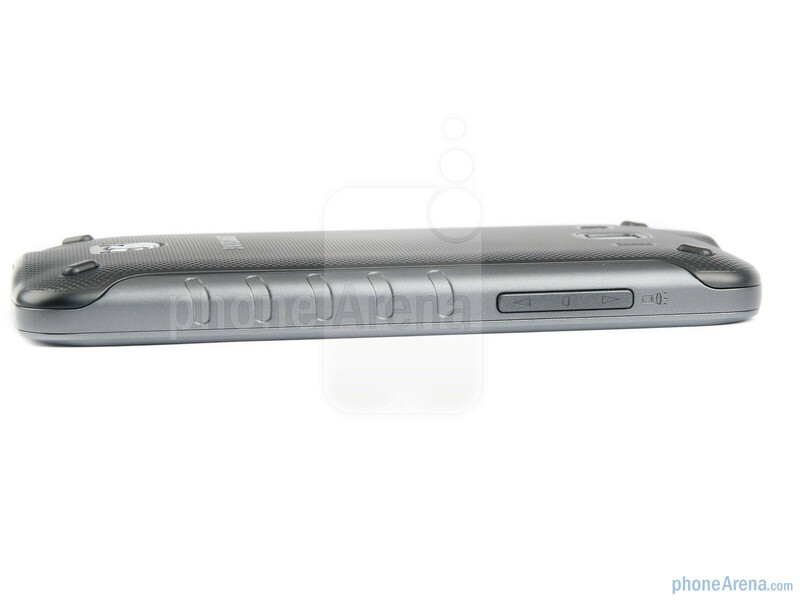 The phone's insulation would not be complete without the removable covers, which both the 3.5-millimeter headphone jack and the microUSB port are protected with. 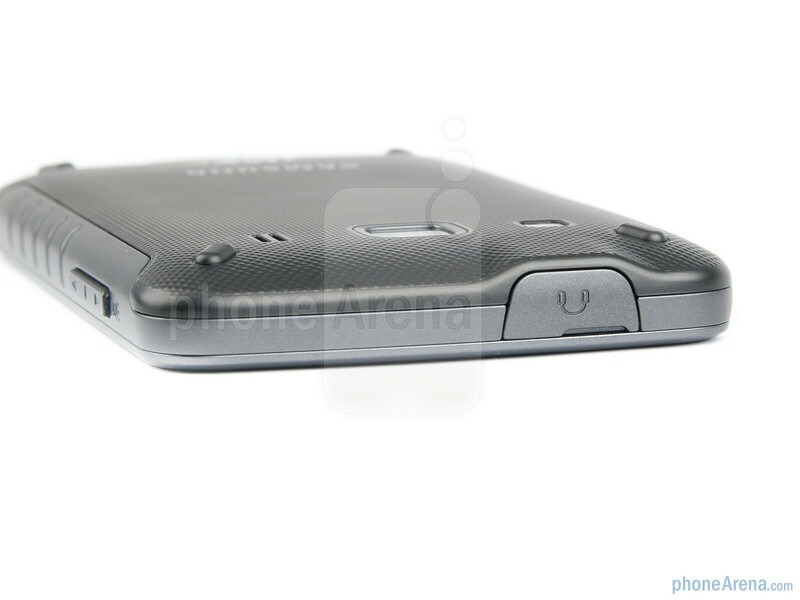 Overall, the Samsung GALAXY Xcover gives the impression of a durable device without being excessively macho about it. 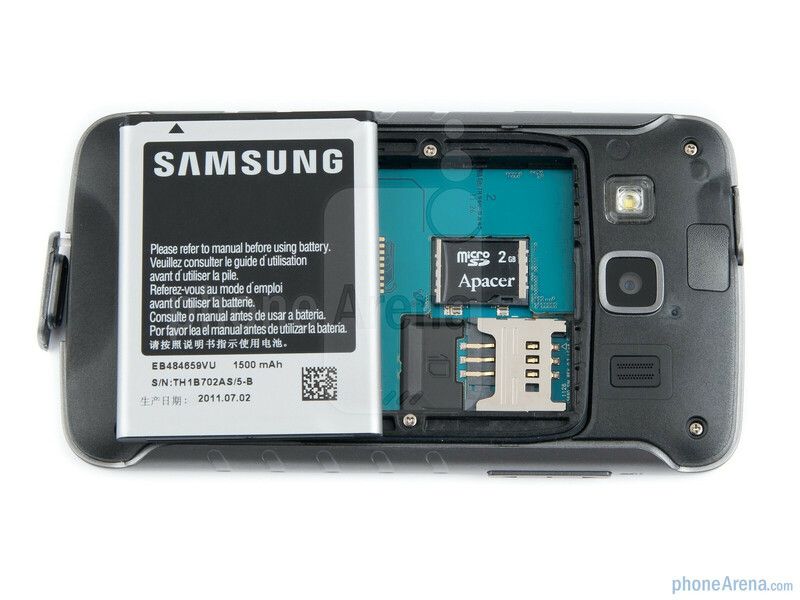 Still, just like the case is with other rugged devices, the smartphone is not that appealing to the eye. 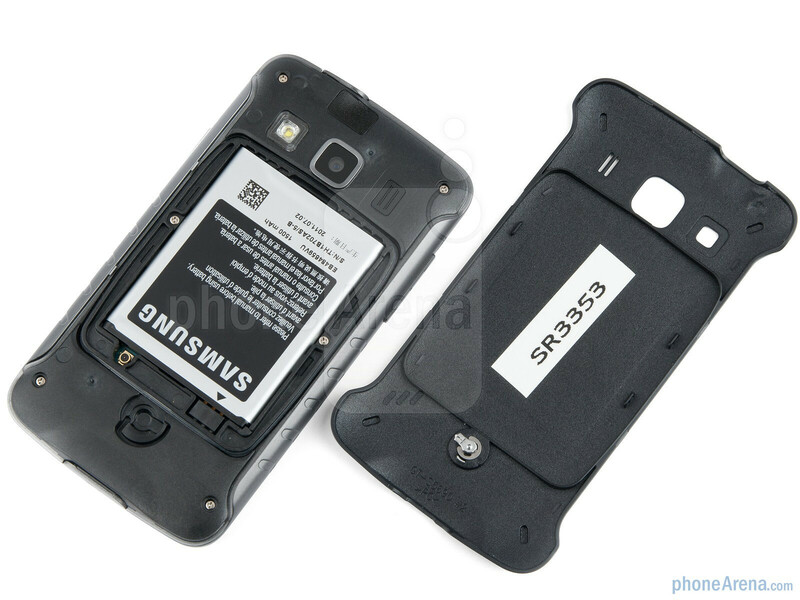 On top of that, protection against dust and water damage is not enough to put the GALAXY Xcover on top of the rugged smartphone food chain as the handset is still vulnerable to shock and drops. What about visibility in direct sunlight? I want to use my android smartphone as a GPS device for a mountainbike, and without this feature it's pretty worthless. I agree regarding sunlight visibility and also would like to know battery life in real life scenarious. I hope they will update its visual appeal because at the moment it looks rather cheap with this gray plastic surrounding black. One thing that could set this phone "above" Defy+ is price, make it sub-160$ without contract and youll have best seller, IMO. 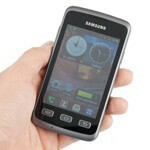 All the rave and no mention of where to purchase either it the Samsung S5690 Galaxy Xcover or the casio commando. prices etc etc etc.